TCC Real Estate News Blog - The Collaborative Companies, Boston MA: TCC recognized for professional excellence! 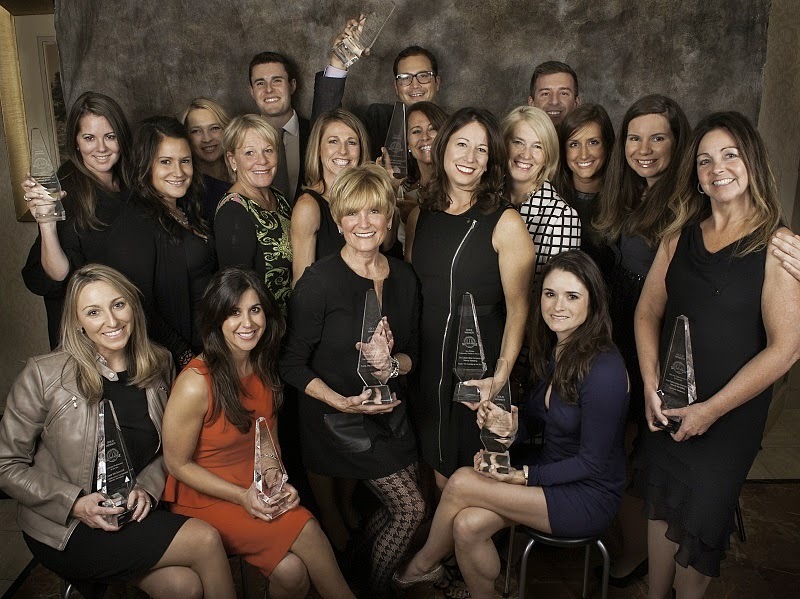 The Collaborative Companies was recognized for professional excellence with several PRISM Awards on October 9th, 2014. This year’s PRISM Awards Gala presented awards in more than 50 different categories to honor the accomplishments of those who influence the building and design industry of Greater Boston. won in the category and was recognized as trailblazer in their field. Judged by a panel of nationally acclaimed experts representing several segments of the industry, over two hundred and twenty entries were reviewed. The Builders and Remodelers Association of Greater Boston (BRAGB) has represented the industry since 1944 as one of the leading trade associations in New England. Affiliated with the National Association of Home Builders (NAHB) and the Home Builders and Remodelers Association of Massachusetts (HBRAMA), BRAGB promotes professionalism and high ethical standards for the industry, influences public policy and encourages civic and environmental responsibility within the building industry. For more information about the many benefits of this three-in-one membership, visit www.bragb.org.